EOSE is a European, independent non-profit association registered in France since 2002. The scope of EOSE is recognised to cover the whole Sport and Active Leisure sector from competitive and professional sport to community grassroots sport and recreation and embracing the growing commercial activities in Outdoors and Fitness sub-sectors. 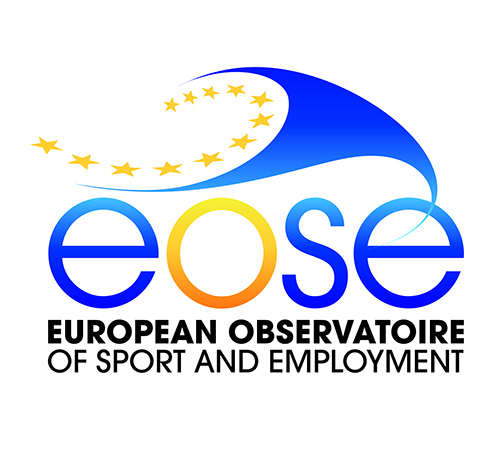 EOSE acts at the European level with the goal to serve as a source of knowledge and a strategic facilitator to support the development of Sport and Active Leisure including employment, sports systems, developing standards, competence, qualifications and Vocational Education and Training (VET). The EOSE membership gathers a strong mix of sport stakeholders from all relevant geographical levels (European, national, regional, local) and sectors (ministries, sport & education authorities, sport federations, training providers) with varied competences and recognised as such in their countries, but all committed to the development of quality education and vocational training systems in Sport and Active Leisure and facilitating engagement between education and employment.